Reference. The edited quote from Daniel Bell is taken from his famous book, The Cultural Contradictions of Capitalism, p.28. 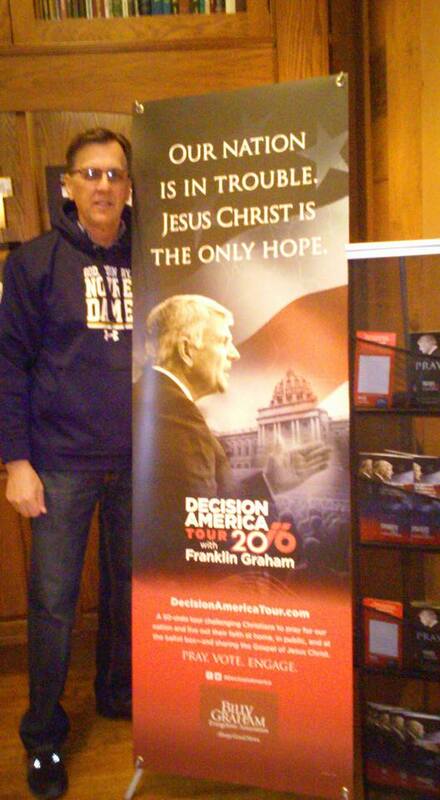 During a recent trip to Charlotte, North Carolina my wife took this picture of me at the Billy Graham Library. We agree with the message expressed in the poster.